Michelle joined Vision One Eyecare in 2014 after many years as a Senior Optometrist at OPSM where she had built up a loyal patient base. Prior to this she gained a wide range of clinical experience with several independent practices. Michelle finds working as an Optometrist with such a professional team very rewarding. Her professional interests include preventative vision care and contact lenses. Michelle graduated from the University of Melbourne with a Bachelor of Science in Optometry. 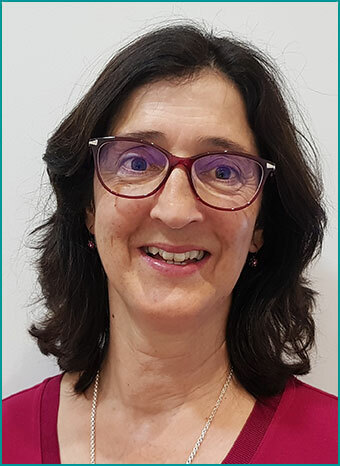 Michelle has also completed her post-graduate certificate in Ocular Therapeutics which allows for the provision of certain prescription only medications for eye conditions.